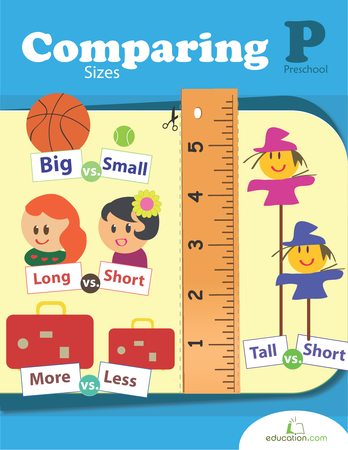 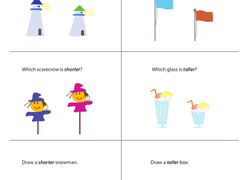 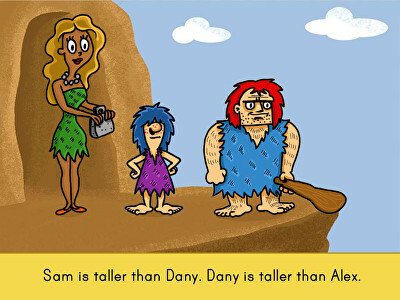 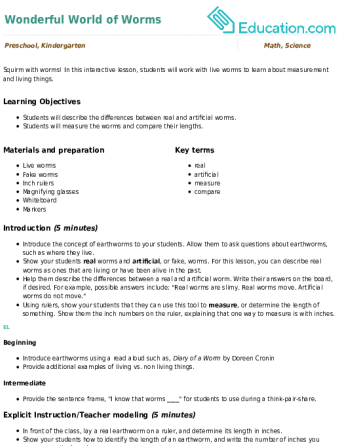 See if your kindergarten students can measure up with these Education.com resources on identifying taller or shorter than. 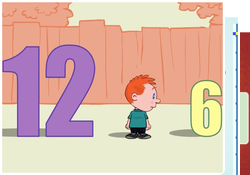 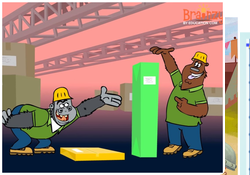 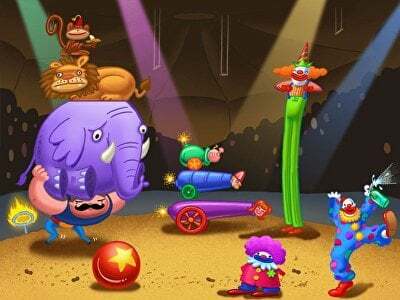 Kids practise measurement with fun objects and animals and learn how to identify if objects are taller or shorter than each other with colorful visuals. 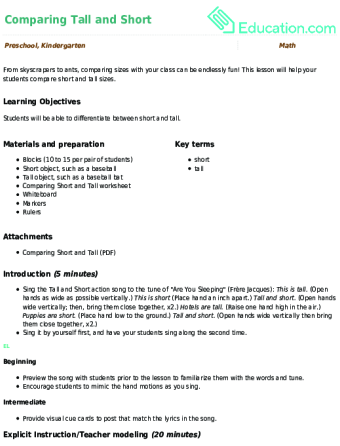 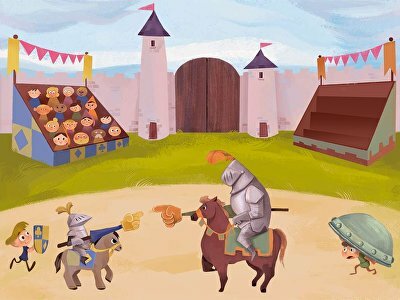 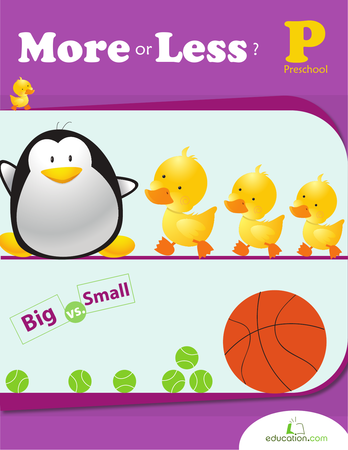 You can teach basic ruler skills with our workbooks and handouts. 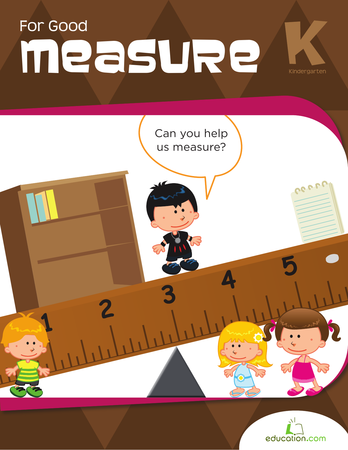 Continue teaching measurement skills with these Heavier or lighter than resources. 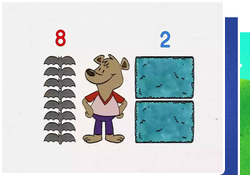 Look for small, medium, and large objects in the picture and colour them according to the colors listed in the directions. 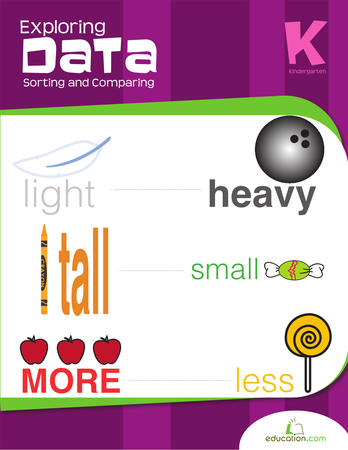 How big is each piece of fruit? 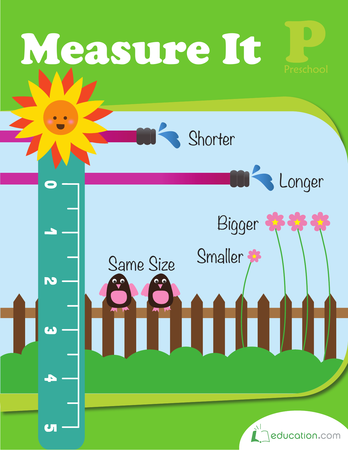 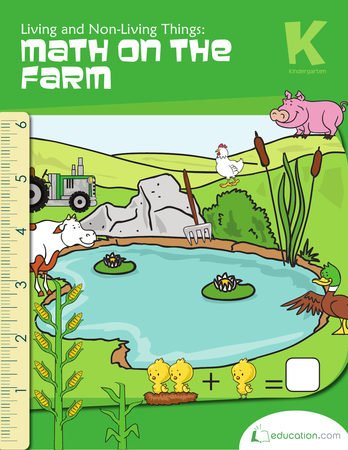 Help your child learn about measuring sizes, small, medium and large, with this fun worksheet! 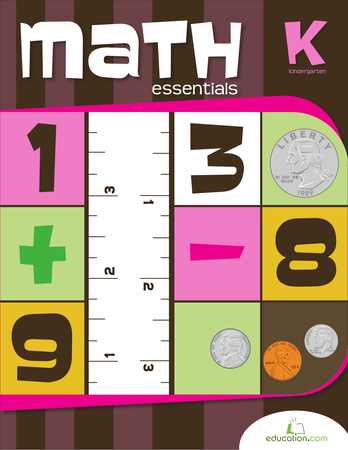 This book will have kids use their feet, paperclips and paper rulers to find lengths of drawings and real objects, putting comparisons and basic units before inches.